4 Bedroom Detached House For Sale in Burnham-on-Crouch for £510,000. 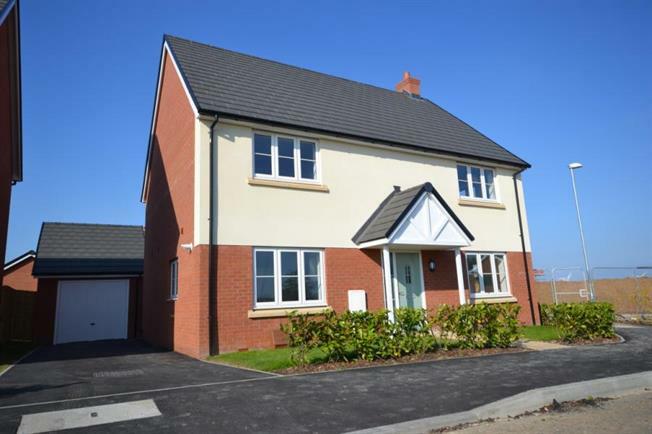 Plot 4 The Harrier - This executive home comes complete with a double garage with driveway parking for several vehicles and features on the ground floor a large kitchen/family room with double doors leading to the rear garden. There is also a separate utility room. Doors from the hallway lead to a separate dining room and to a large living room with double doors also leading out to the garden. On the first floor there are 4 good sized bedrooms with both the master and the second bedroom offering ensuites with a further family bathroom.